Scherling is a partner in the San Diego office of Sughrue Mion, an intellectual properly law firm based in Washington, D.C., with additional offices in Silicon Valley and Tokyo. 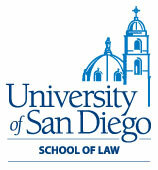 Prior to joining Sughrue and opening its San Diego office, Scherling was an Assistant U.S. Attorney for 15 years in the Southern District of California. During that time, Scherling tried a wide variety of criminal and civil cases to successful conclusions, and received numerous awards for his litigation and trial skills. Scherling served as a law clerk to U.S. District Judge Judith N. Keep in the Southern District of California and was an Associate with Gibson Dunn & Crutcher before joining the U.S. Attorney’s Office. Scherling served as co-chair, SDCA Attorney Representative Committee and as a member of the Ninth Circuit Judicial Conference Lawyer Representative Coordinating Committee, 2008-2010. 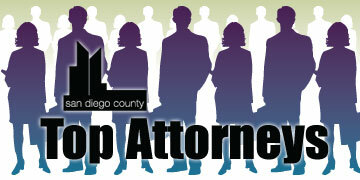 He has spoken on litigation-related topics for various industry groups and bar associations. Scherling is married to Sandy Scherling, whose work with the San Diego Unified School District focuses on assisting children with learning disabilities. They have two college-age sons. Scherling enjoys surfing, biking and swimming.